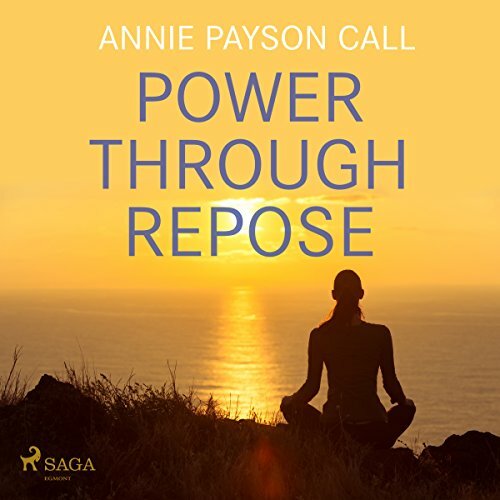 Showing results by author "Annie Payson Call"
Discover the hidden power through repose. This is probably the only book that dissects the hidden power of rest the power that is inherent in everyone the power that only a few thought exists! Common sense is dramatically challenged in this book. The author states that if the body is perfectly adjusted, perfectly supplied with force, perfectly free and works with the greatest economy of expenditure, great success can be achieved. Discover the hidden power through repose. This is probably the only work that dissects the hidden power of rest the power that is inherent in everyone, the power that only a few thought exists! 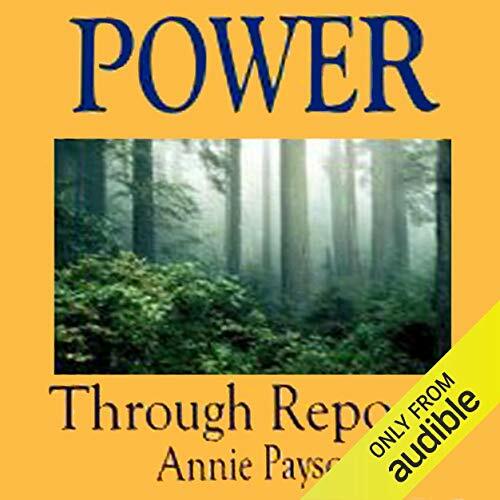 Common sense is dramatically challenged in this audiobook. The author states that if the body is perfectly adjusted, perfectly supplied with force, perfectly free and works with the greatest economy of expenditure, great success can be achieved.